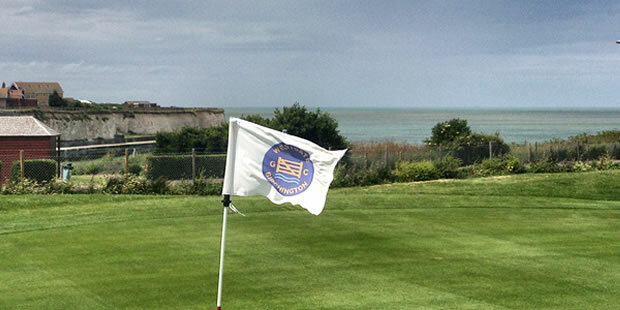 Kent is far more than the home of the breathtaking White Cliffs of Dover and the major link with our French cousins. 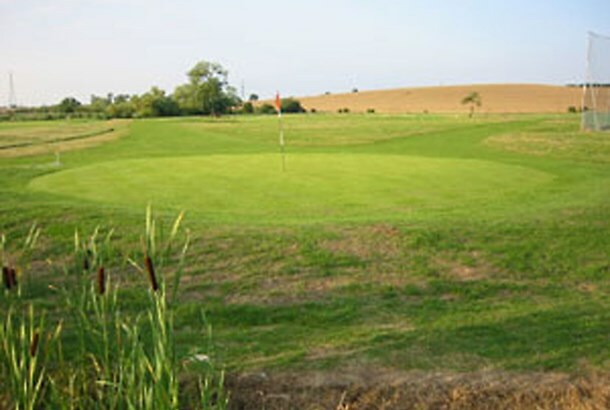 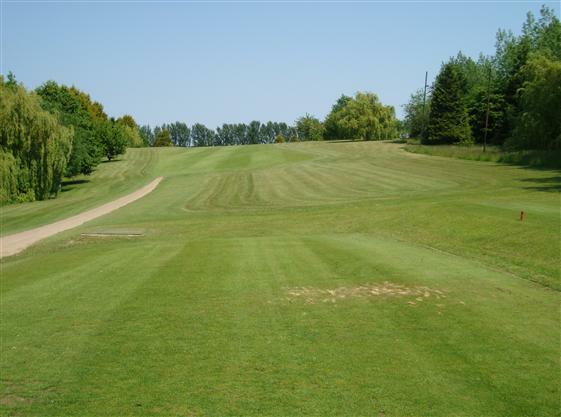 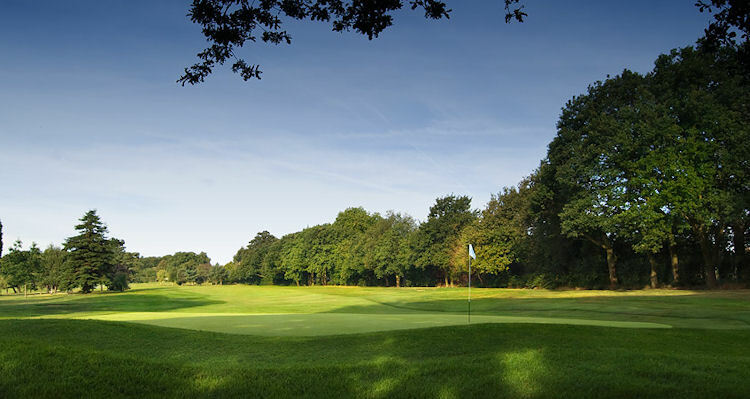 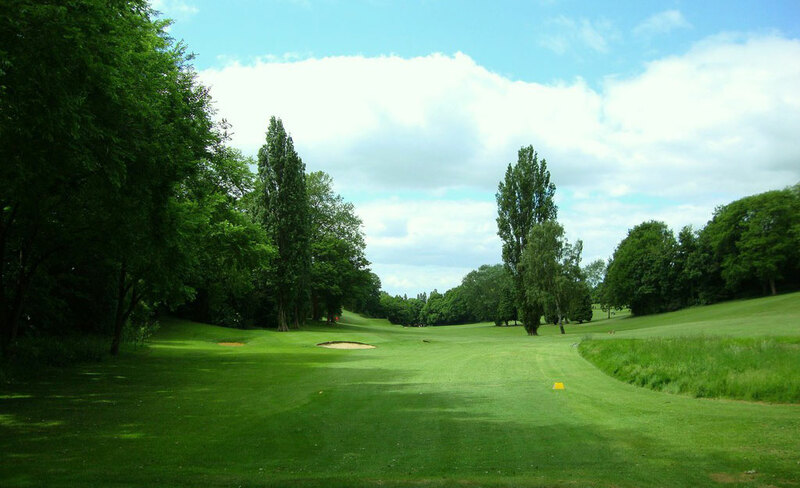 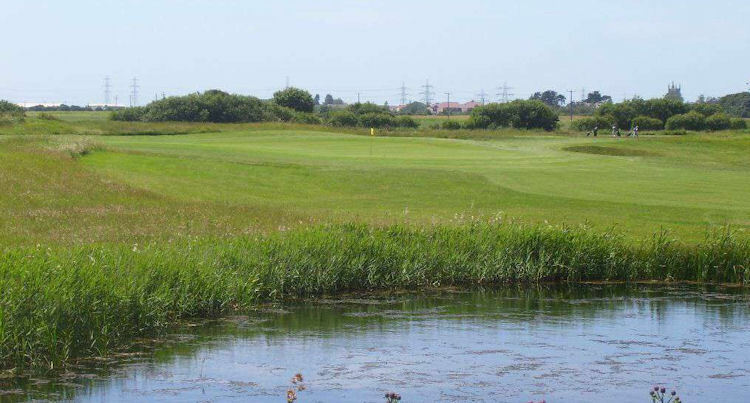 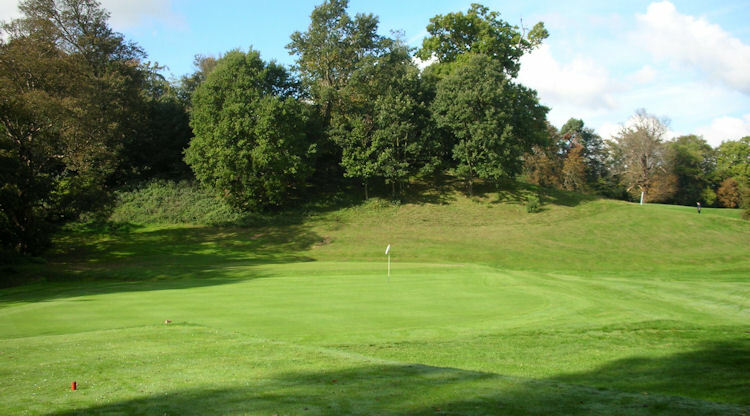 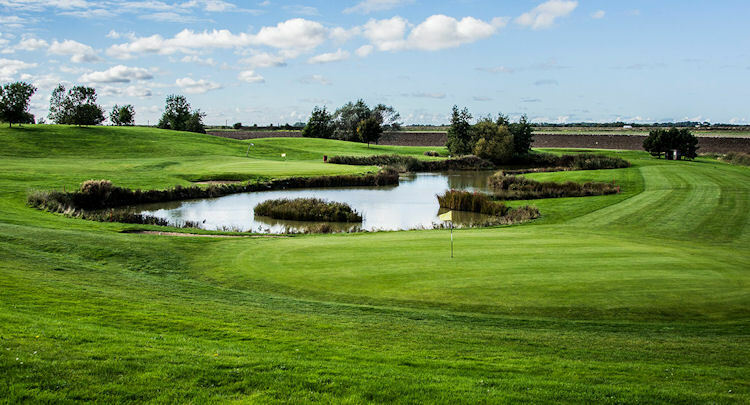 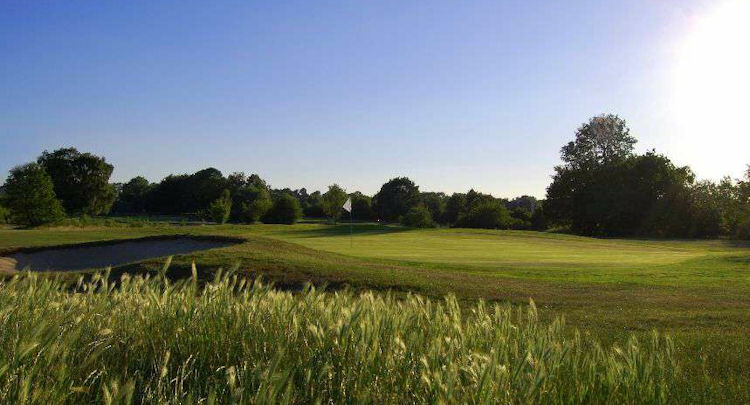 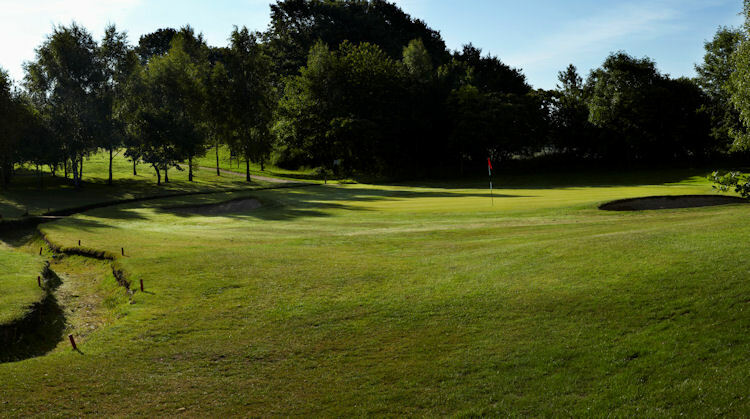  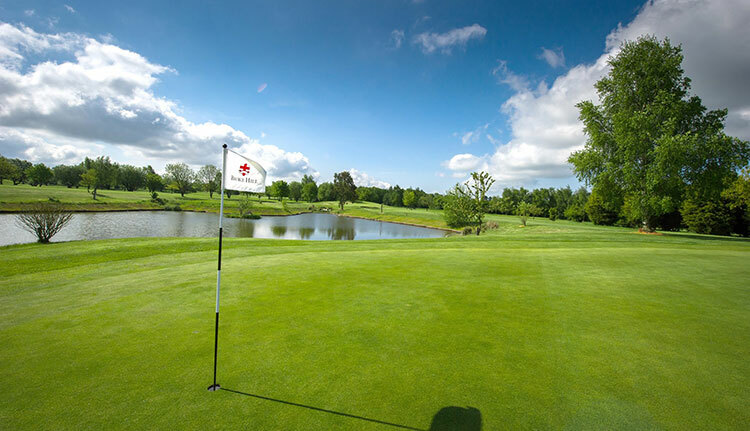 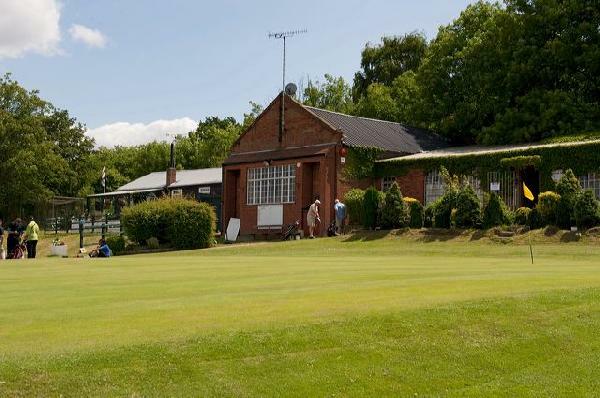 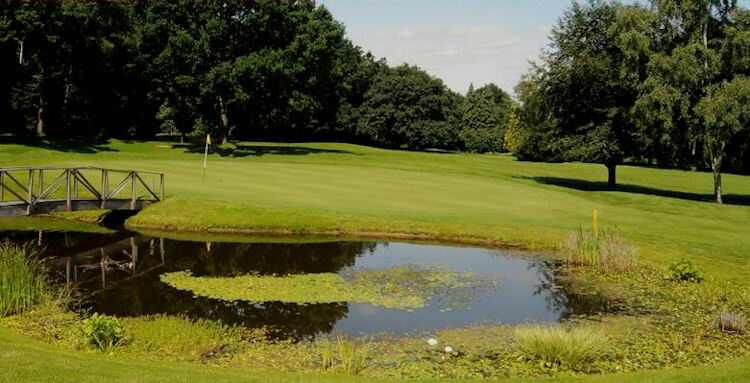 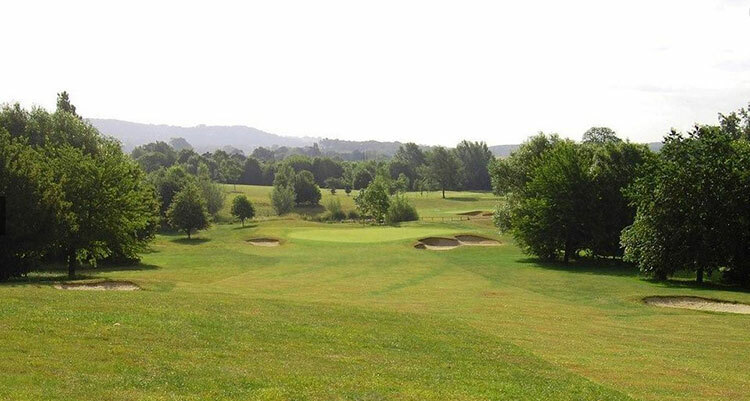 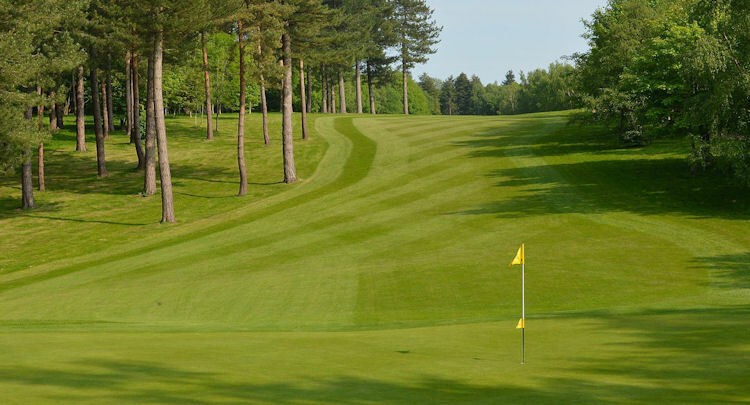 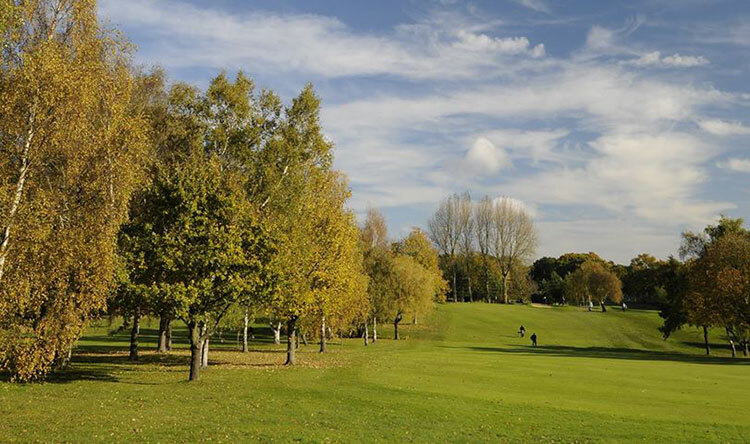 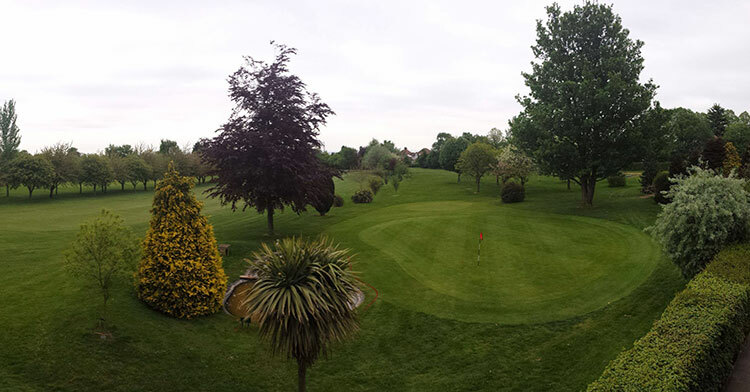 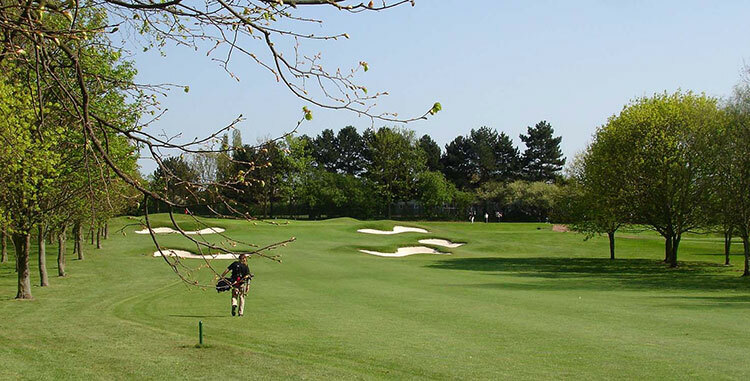 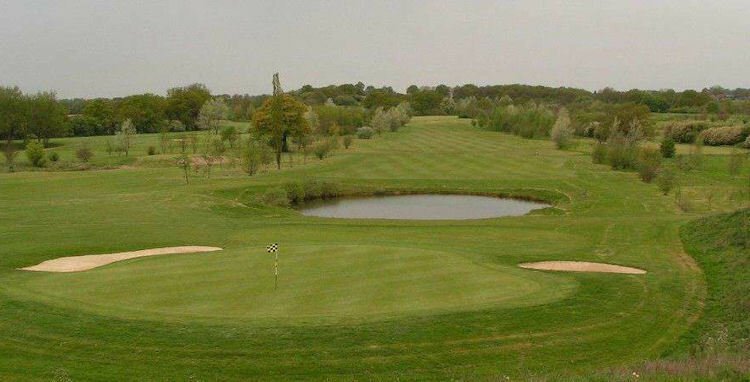 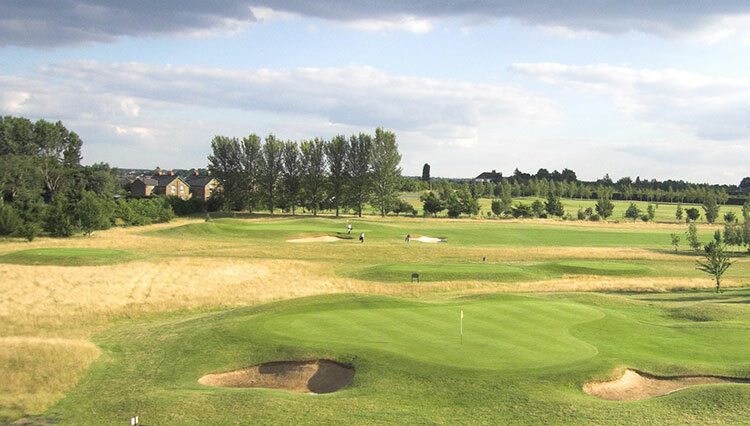 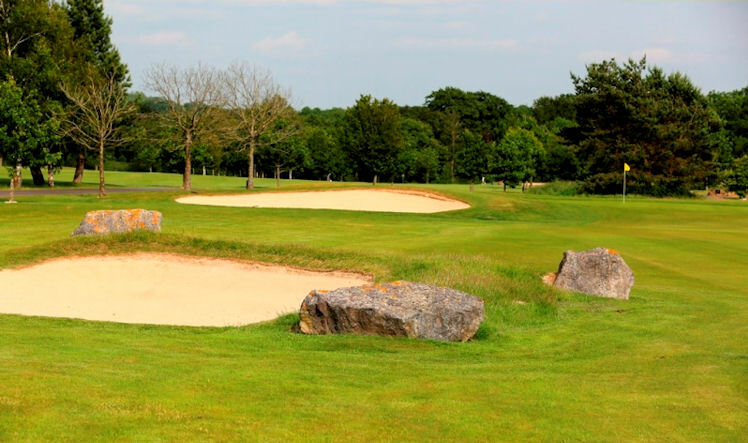 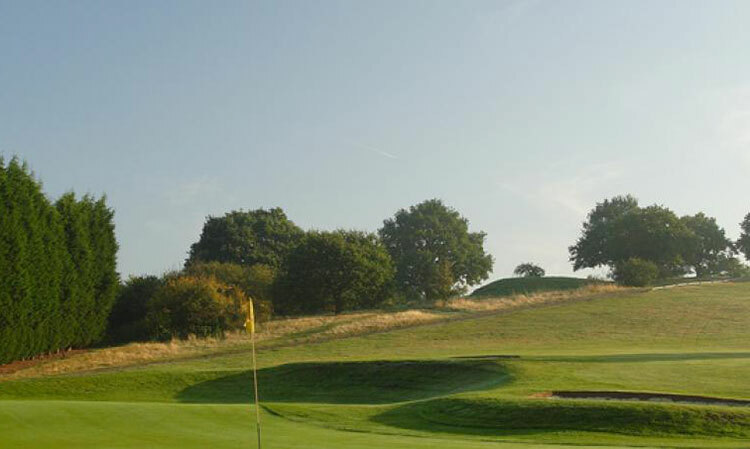 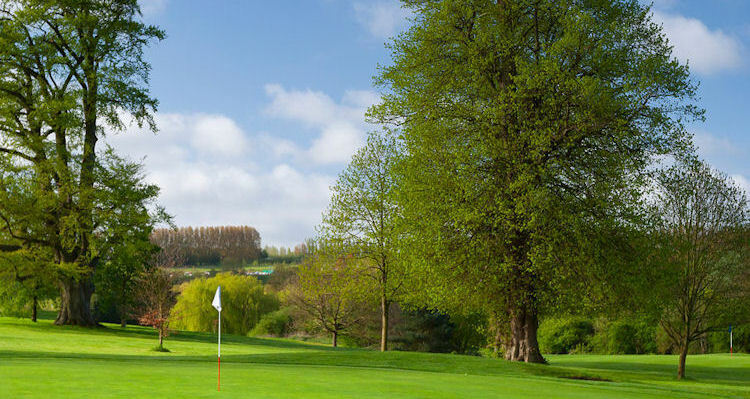 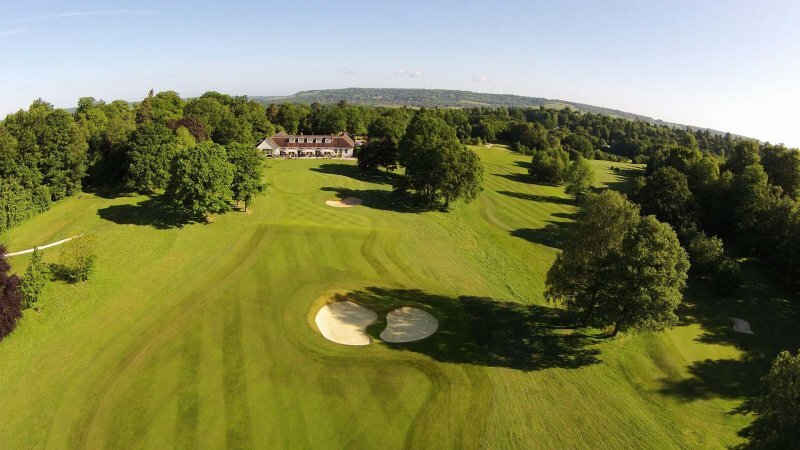 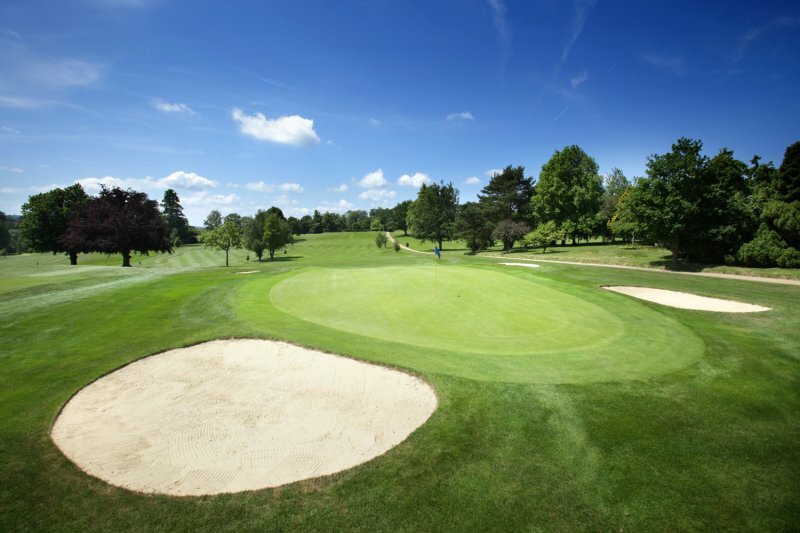 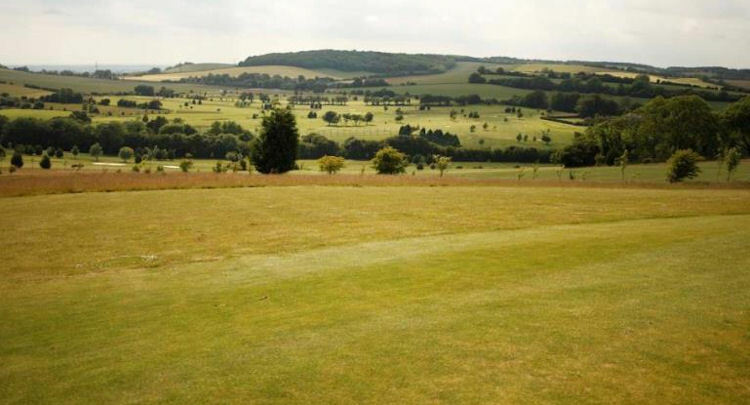 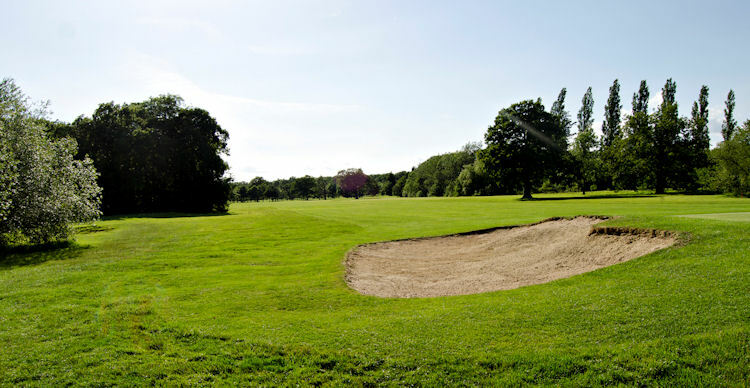 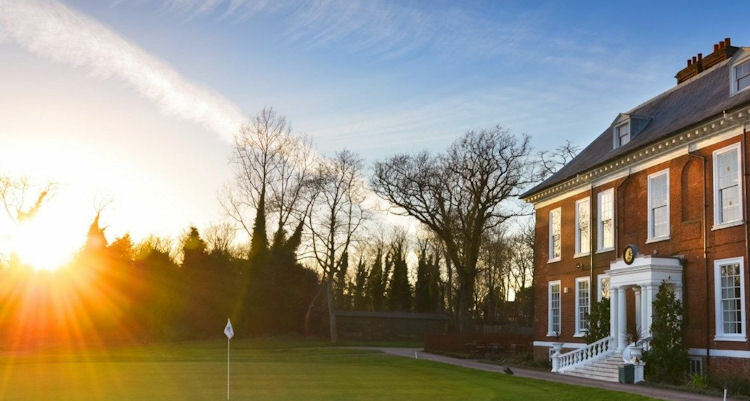 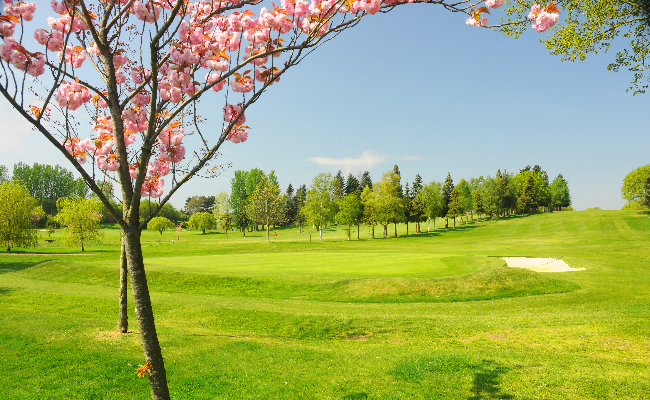 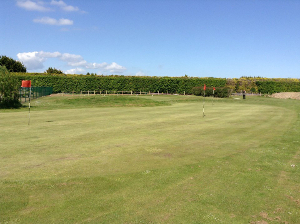 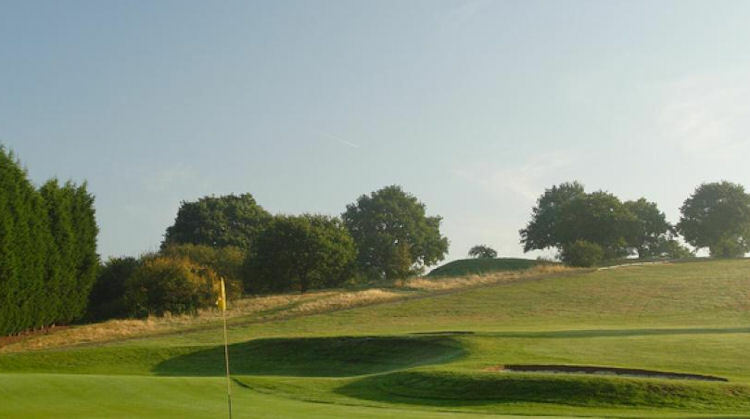 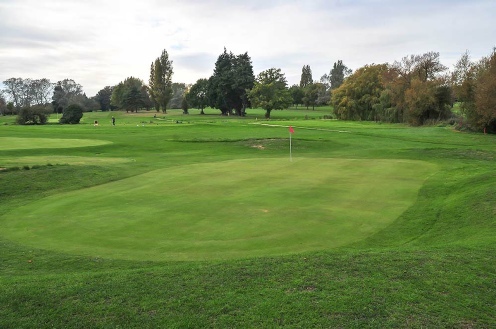 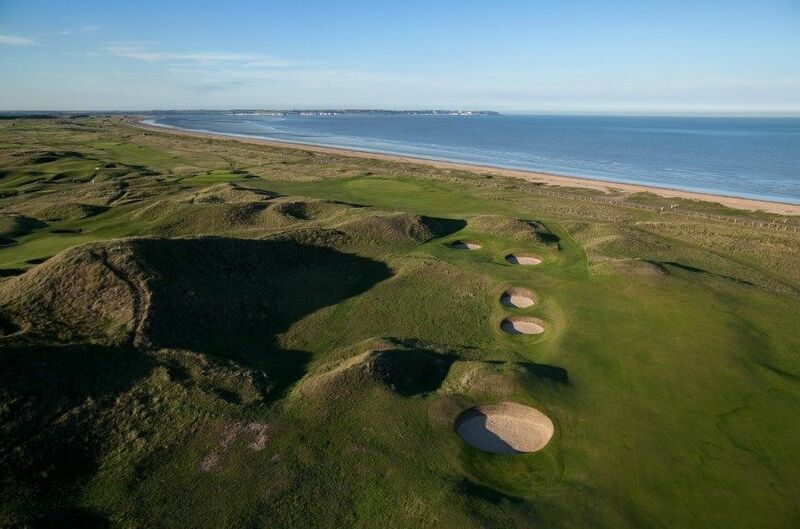 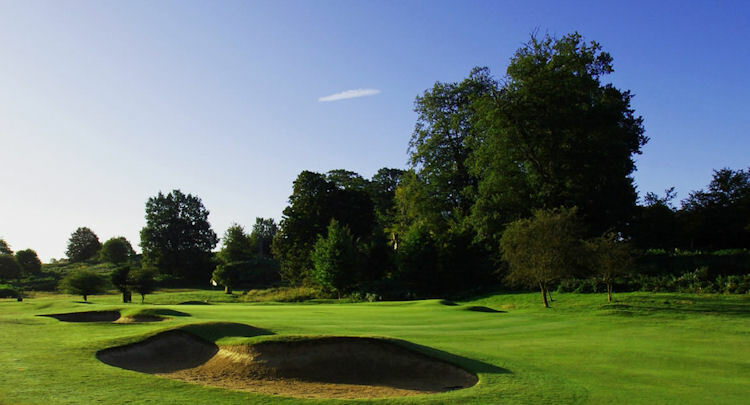 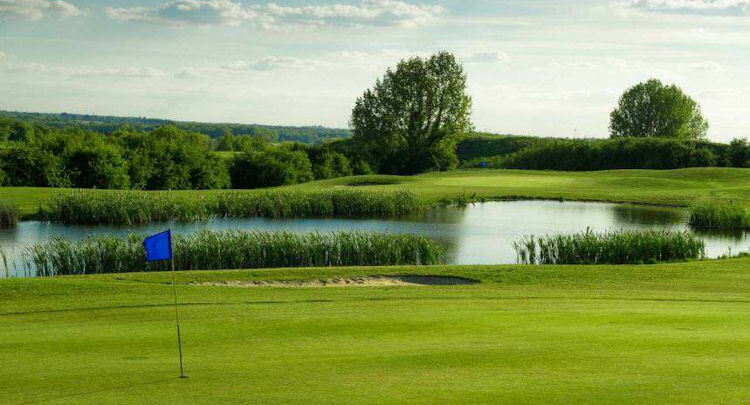 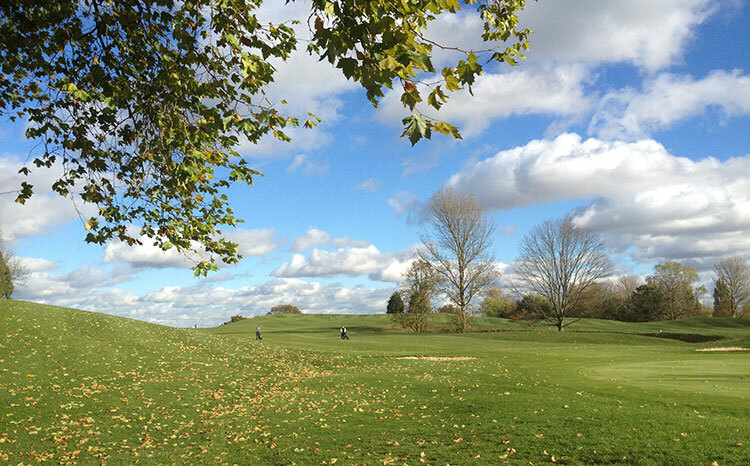 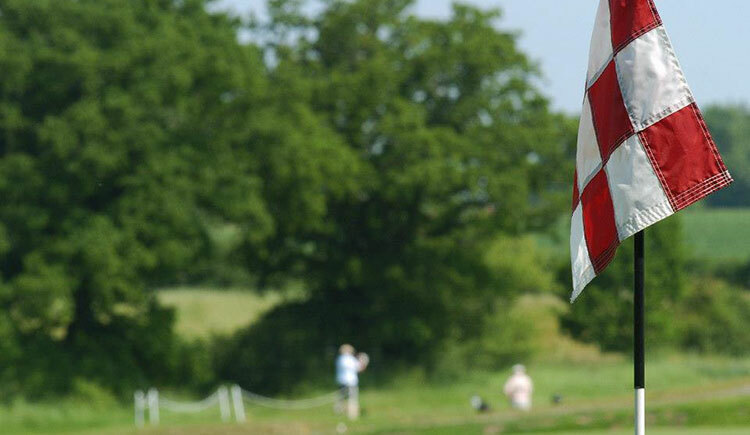 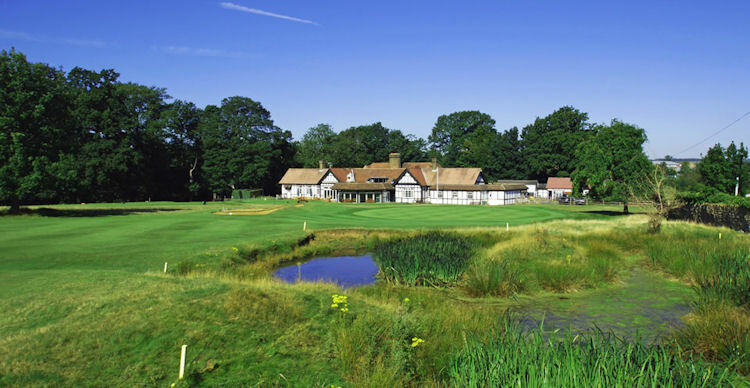 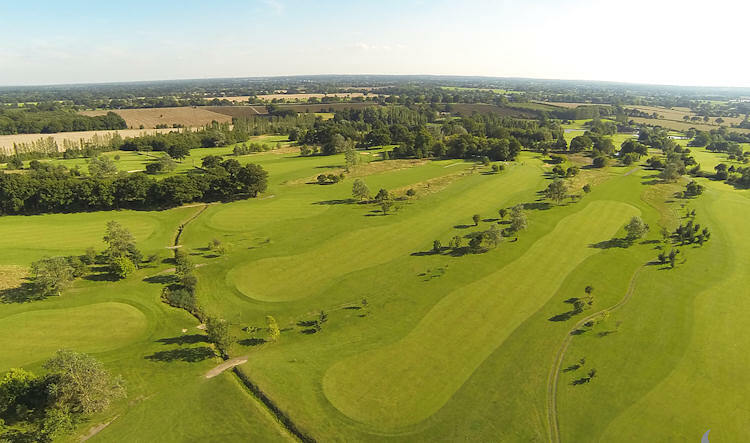 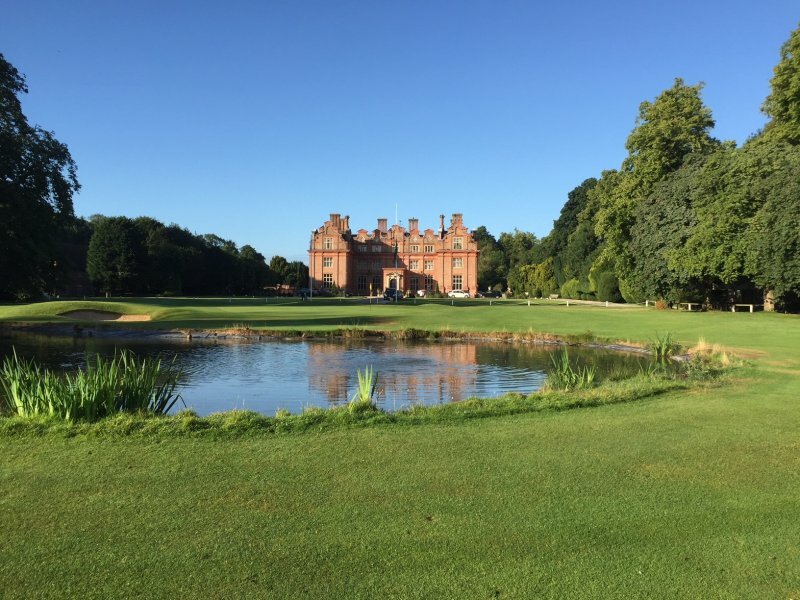 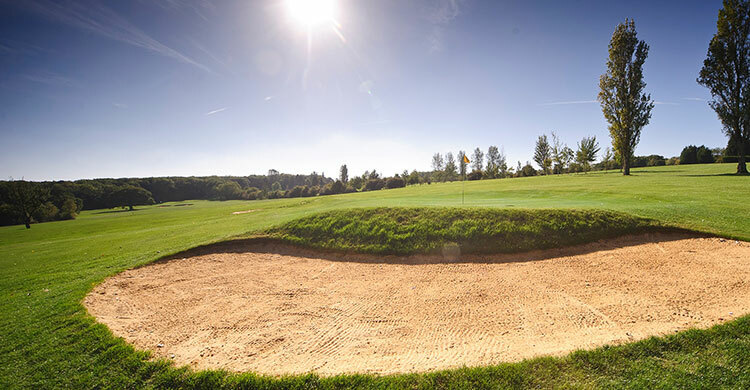 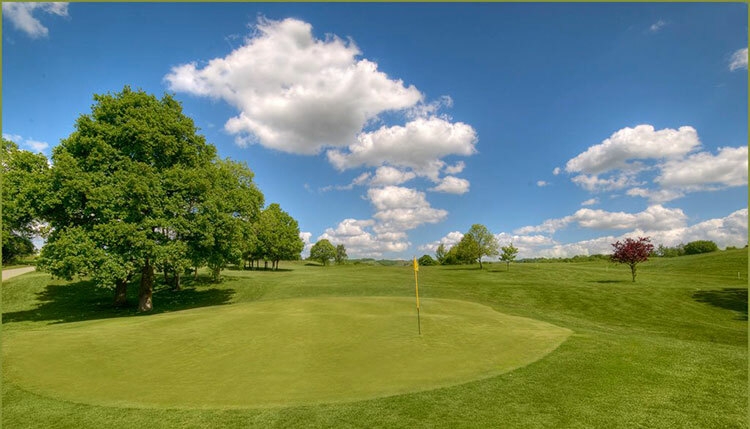 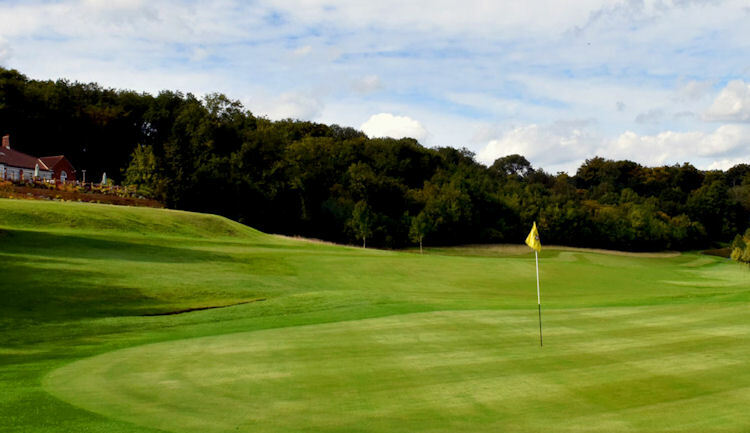 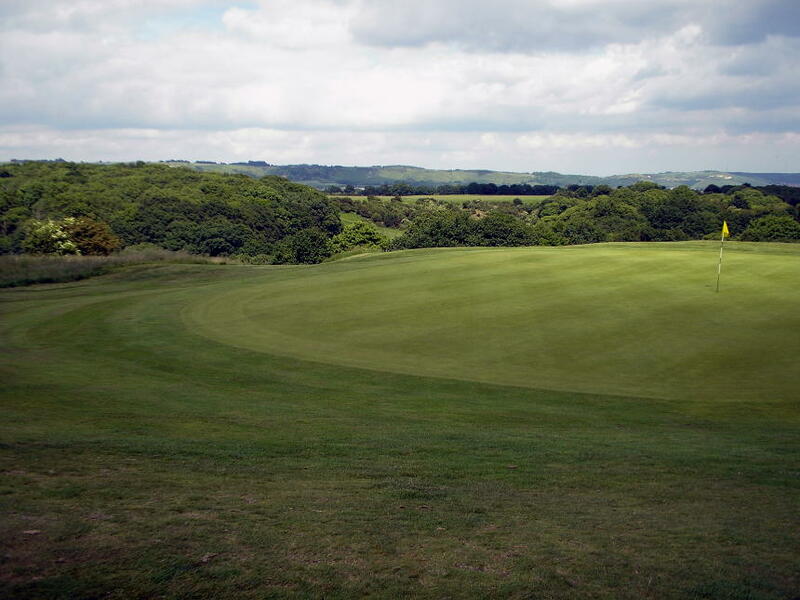 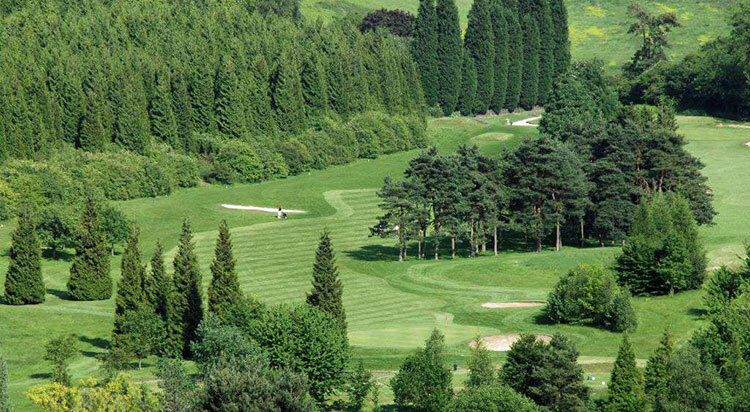 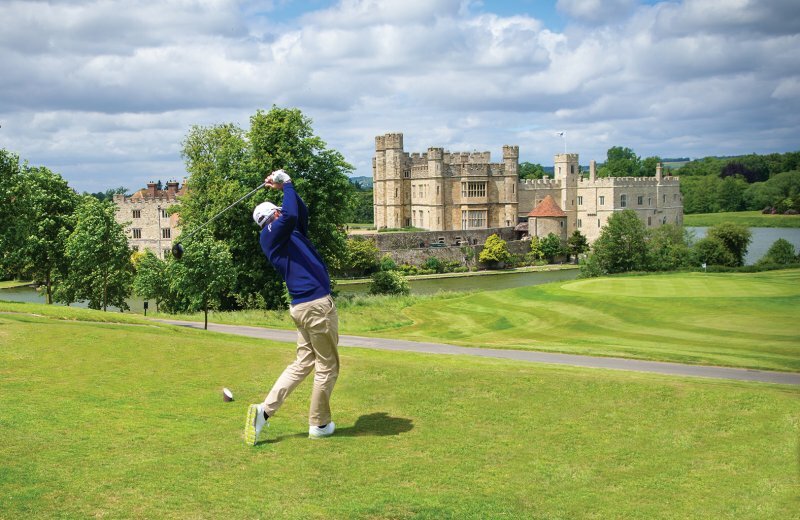 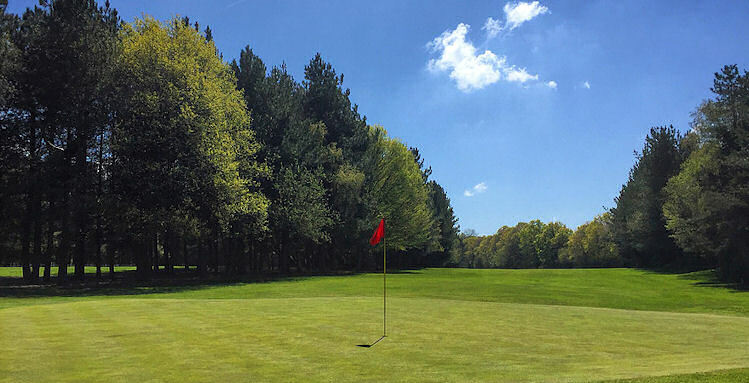 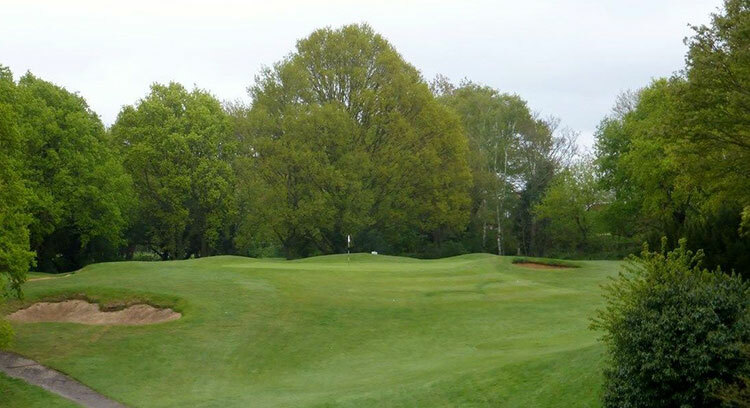 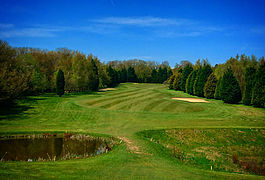 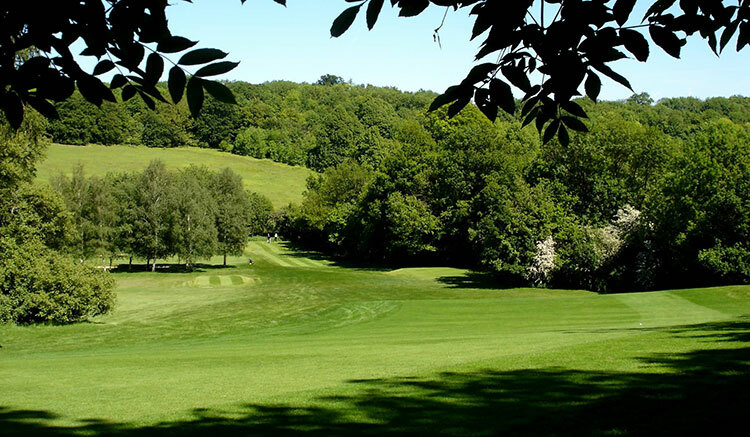 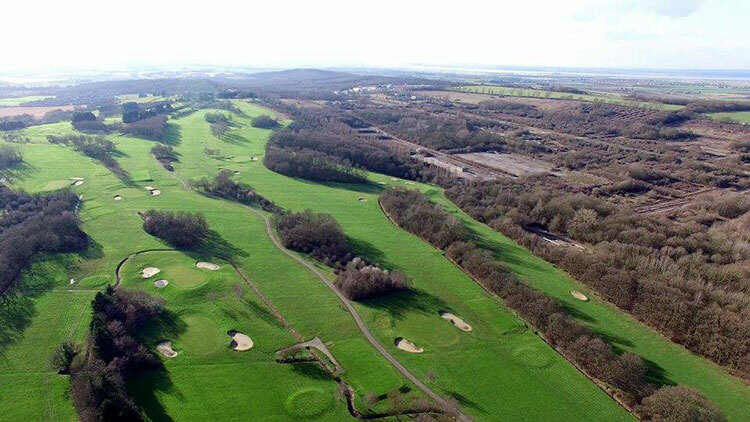 It is home to some of the finest landmarks in the country, including the majestic cathedrals in Canterbury and Sandwich, not to mention some exceptional golf courses that any golfing enthusiast will enjoy. 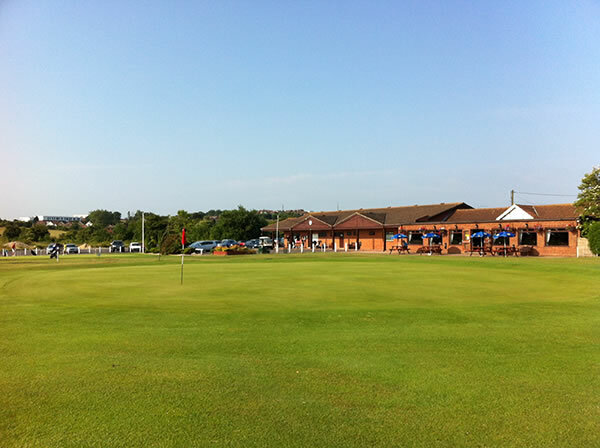 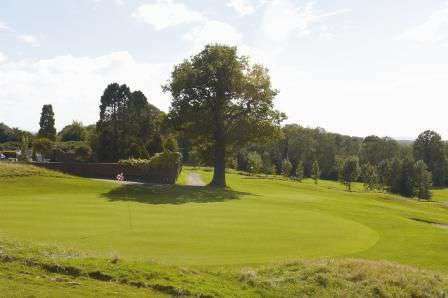 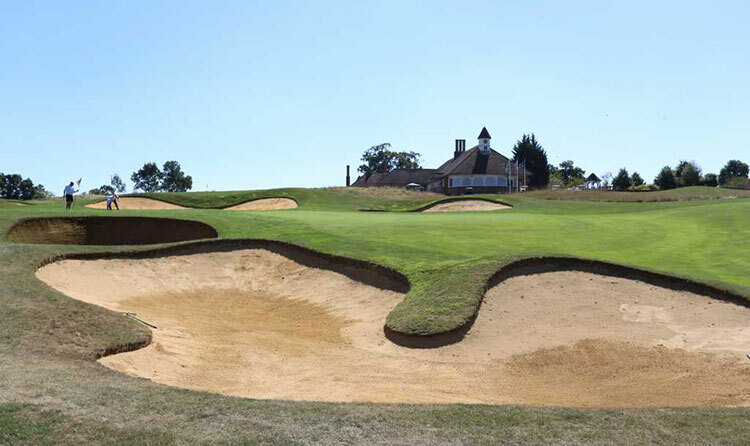 Obviously, one of the ones that immediately springs to mind when considering the courses on offer in Kent is Royal St. George's in Sandwich, the Open venue on no fewer than fifteen occasions and as recently as 2003 when American Ben Curtis lifted the Claret Jug on the superb Championship course. 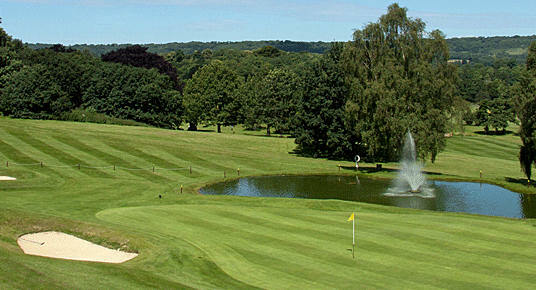 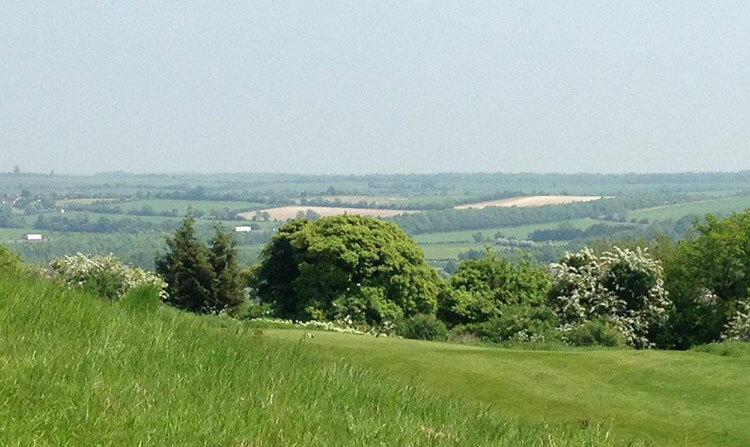 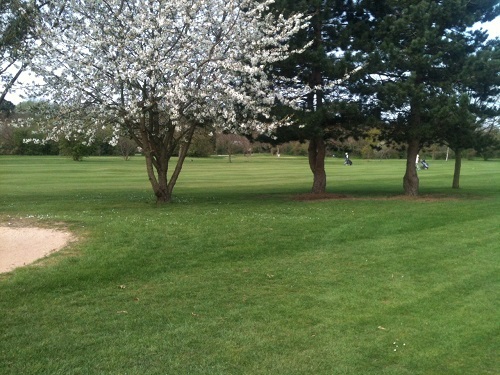 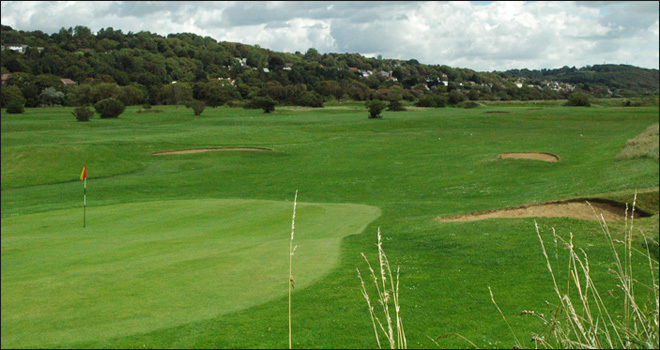 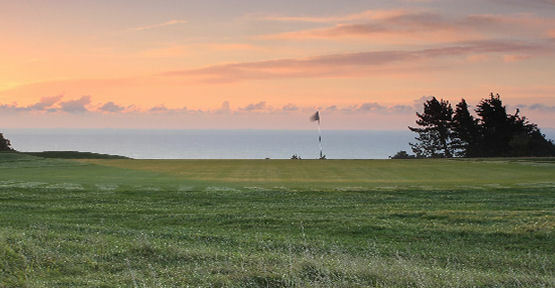 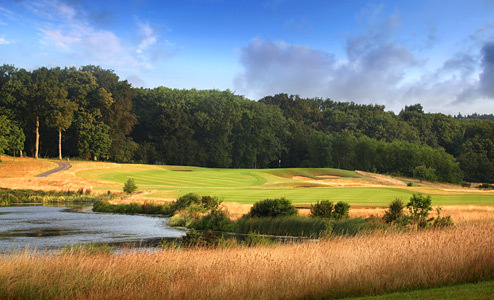 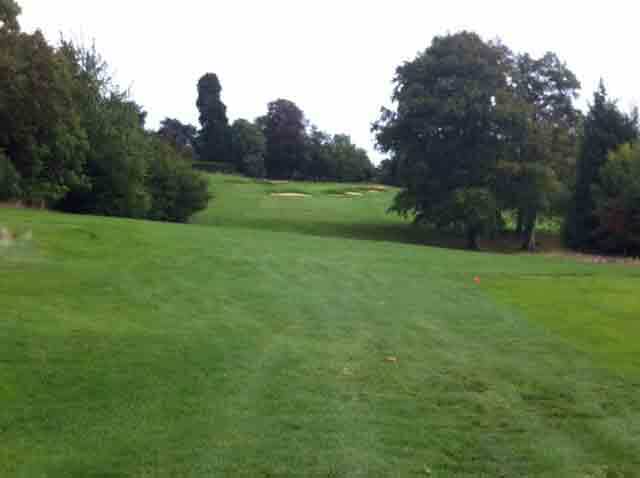 That aside, there are plenty other courses to enjoy in Kent. 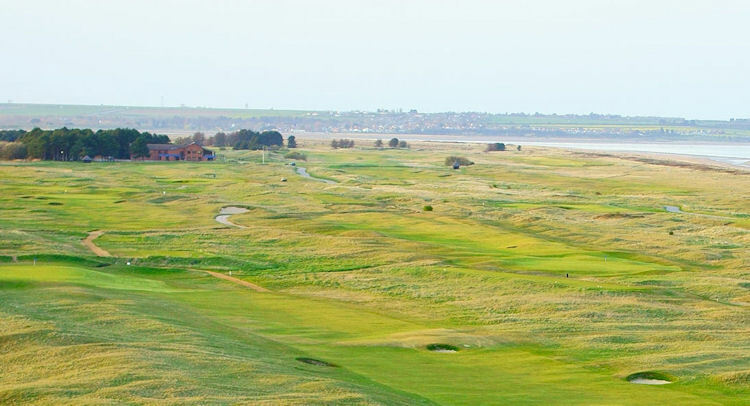 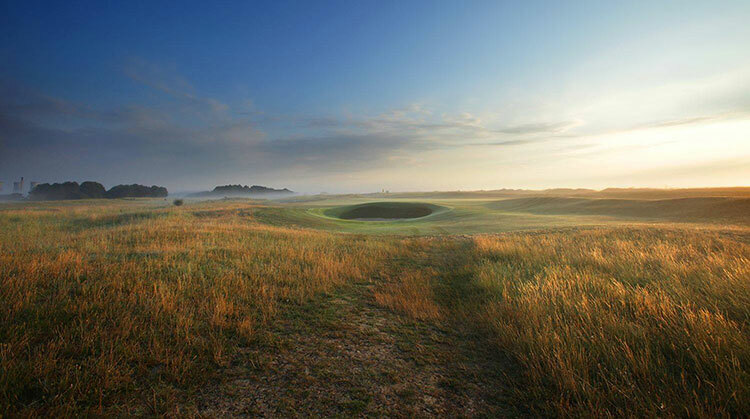 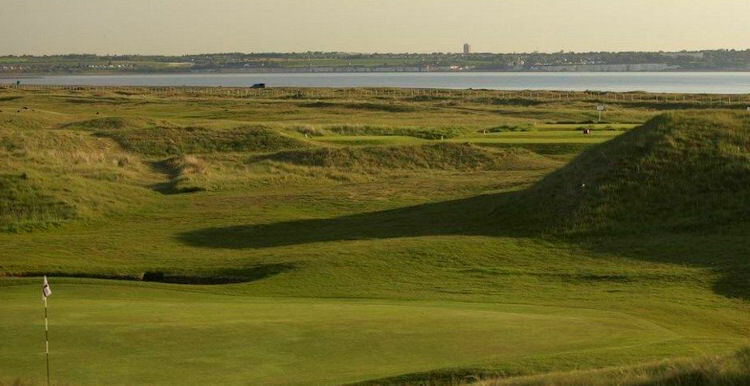 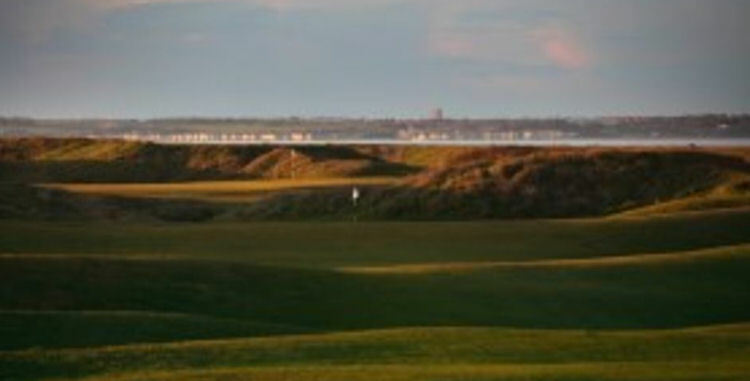 Royal Cinque Ports Artisan Golf Club has a truly exceptional Championship standard course, that is long, demanding and littered with challenges that will punish any golfer who gives it anything less than their complete attention. 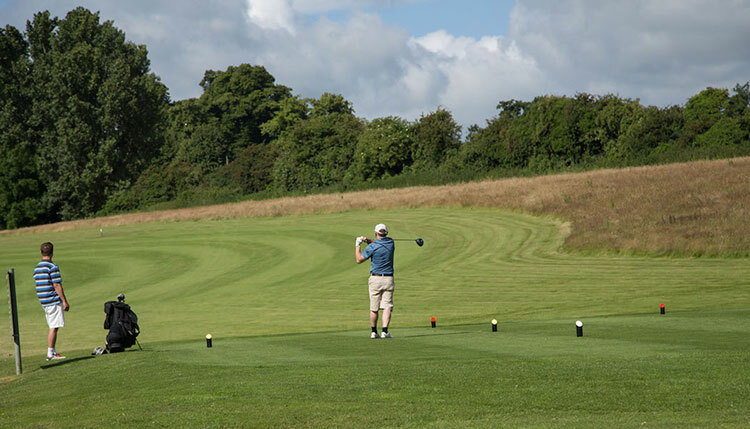 The front and back nines differ greatly so be prepared to have all your golfing abilities tested to the full. 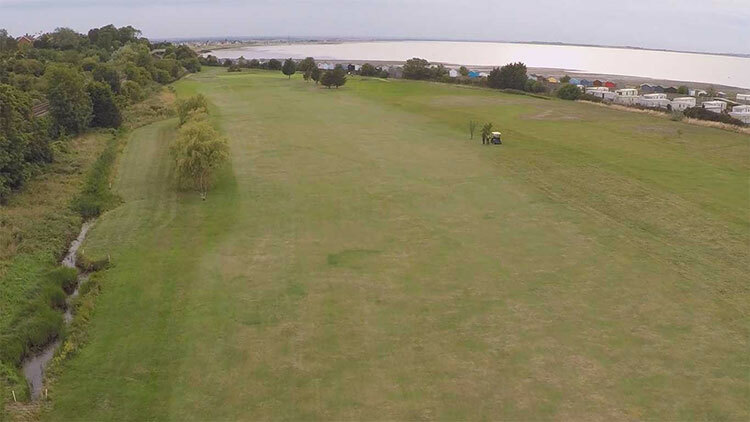 Further to the north of St. George's, still situated on the coast, is St. Augustine Golf Club which is much flatter and more forgiving than its Open-hosting neighbour. 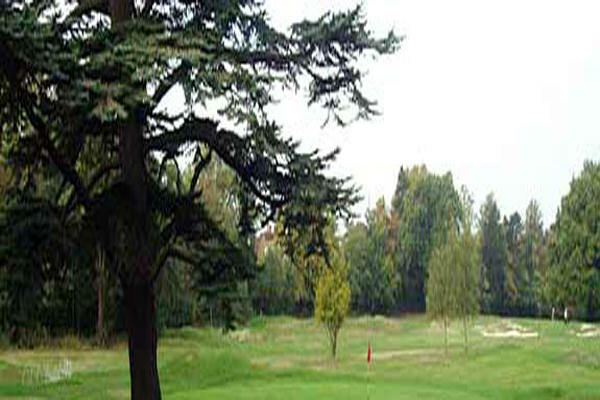 Do not be fooled or underestimate it, however, as it still has plenty of challenges to keep you occupied. 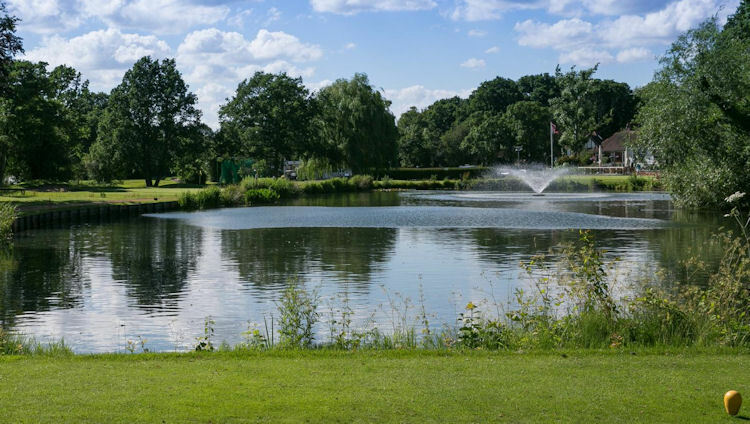 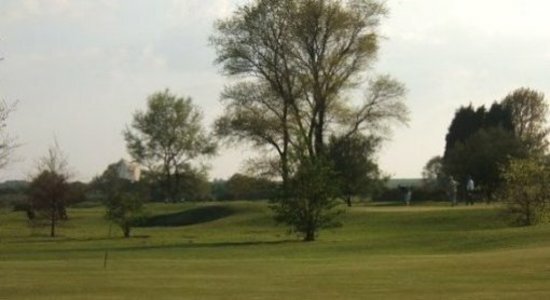 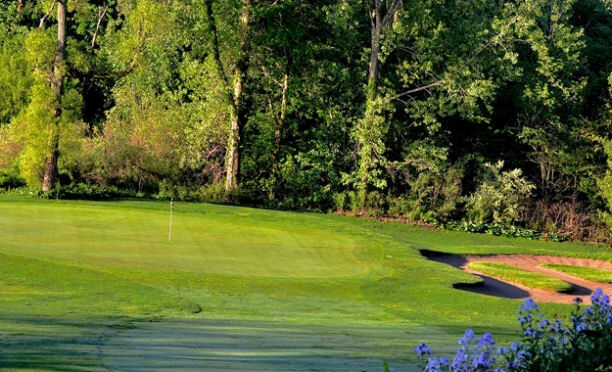 After your round, whether you are looking for lively nightlife or a more peaceful evening, both are within easy reach from anywhere in the region.